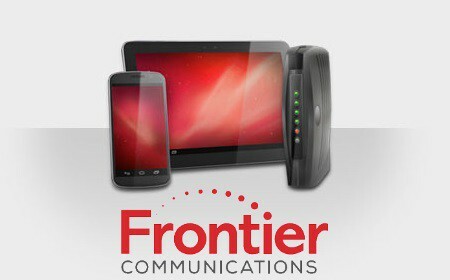 • Internet Services from $19.99 to $24.99. New York residents were allowed to keep ELP at the price of $14.99 a month for several years after Charter’s acquisition of Time Warner Cable. But that deal requirement has since expired. That service is also promoted in mailers in low-income neighborhoods without an income or benefit pre-qualification requirement, so anyone in those neighborhoods can sign up. Offer not valid for current Spectrum Internet subscribers. At a new price of $24.99, Spectrum is clearly trying to convince customers still hanging on to the very low-speed internet product Time Warner Cable originally introduced five years ago to move on. Time Warner marketed ELP to budget conscious DSL customers willing to accept lower speed for a lower bill. Spectrum’s latest promotions for 100-200 Mbps Standard internet start at $29.99 a month for up to two years, depending on your service area and local competition.